A communications audit and need assessment interviews with each city department, the mayor and city council members, and related groups such as the convention and visitors bureau, were important to our understanding of the situation and development of a multi-phase plan. 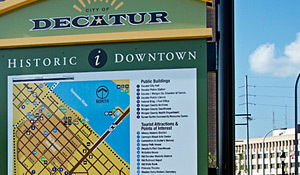 We identified what is good about Decatur, who needs to hear this good news, and how do we reach them. 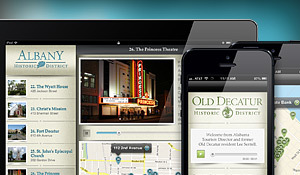 From this starting point, we began putting creativity and structure together to tell Decatur’s story. The McComm Group works with each department to provide specific tools, including brochures, PowerPoint templates, online surveys, photography, strategy sessions, public relations support, event support, and design. Imagine what a city could do if it were equipped with the tools it needs to reach its citizens. 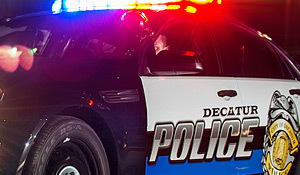 Our answer is, “A lot!” With a redesigned website that highlights each department with a central panel of office hours and phone numbers, the City of Decatur website provides extensive and diverse information to citizens, businesses, and visitors every day. 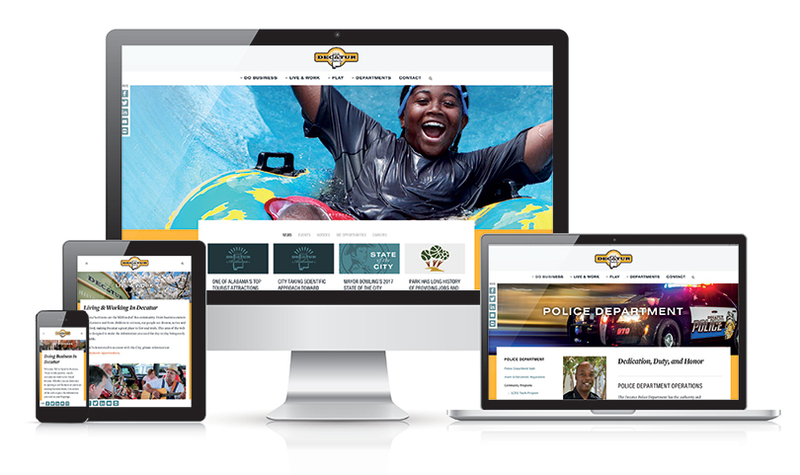 Embedded with social media feeds and the ability to share pages directly to a Facebook or Twitter page, the City of Decatur website is refreshed for a new generation of online interaction. 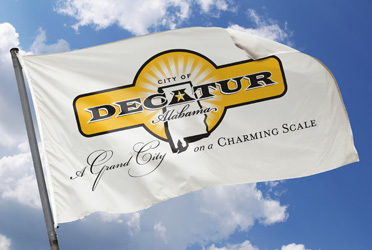 Decatur’s official blog offers a fresh insight into the operations of city government for residents and visitors alike with articles from the mayor, city officials, and guest residents. Primed for sharing, the blog gives residents and visitors the ability to post articles to their own social media profiles to continue the conversation.